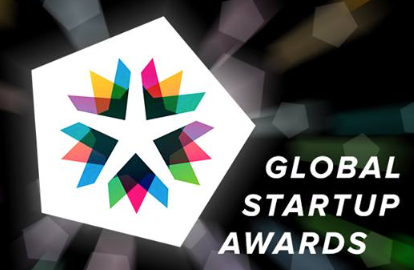 The Global Startup Awards provides an annual spotlight focus to web/tech startups in 25 countries across the globe, with many more regions to come online in the coming years. Working with local national partners in each regions, they go on an annual expedition to find those companies and individuals that within the last 5 years have gone on to become a game changer or inspiration to thousands, if not millions or billions of users and fans – a rarity considering these numbers are something that other industries have taken many decades to achieve. Global Startup Awards has received backing from among other the following sponsors & partners: Amazon, Microsoft, Google, IBM, Facebook, KPMG.